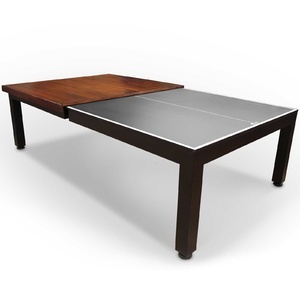 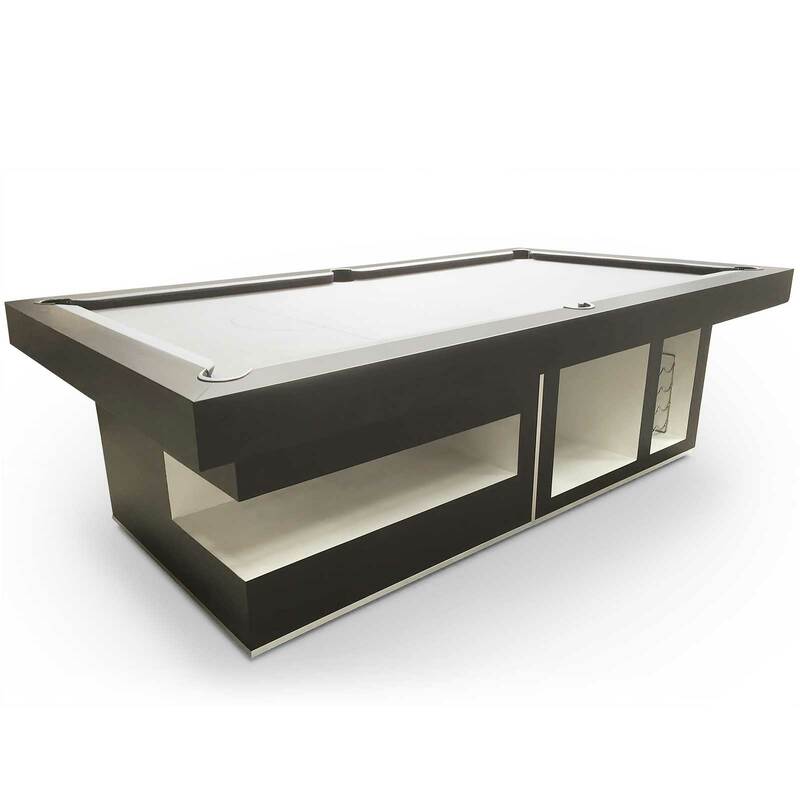 The Entertainment table is the one of our most modern and contemporary designed tables. 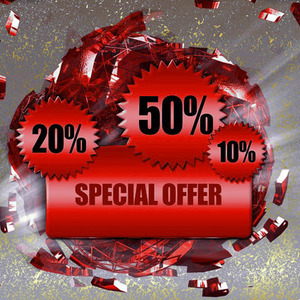 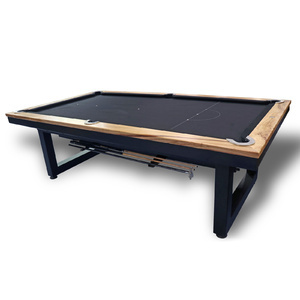 (designed by ALL TABLE SPORTS). 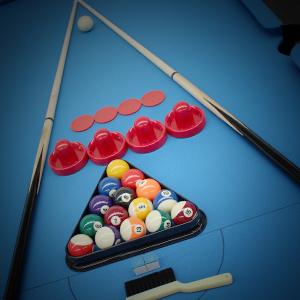 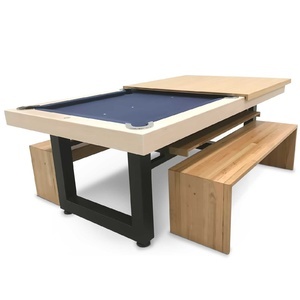 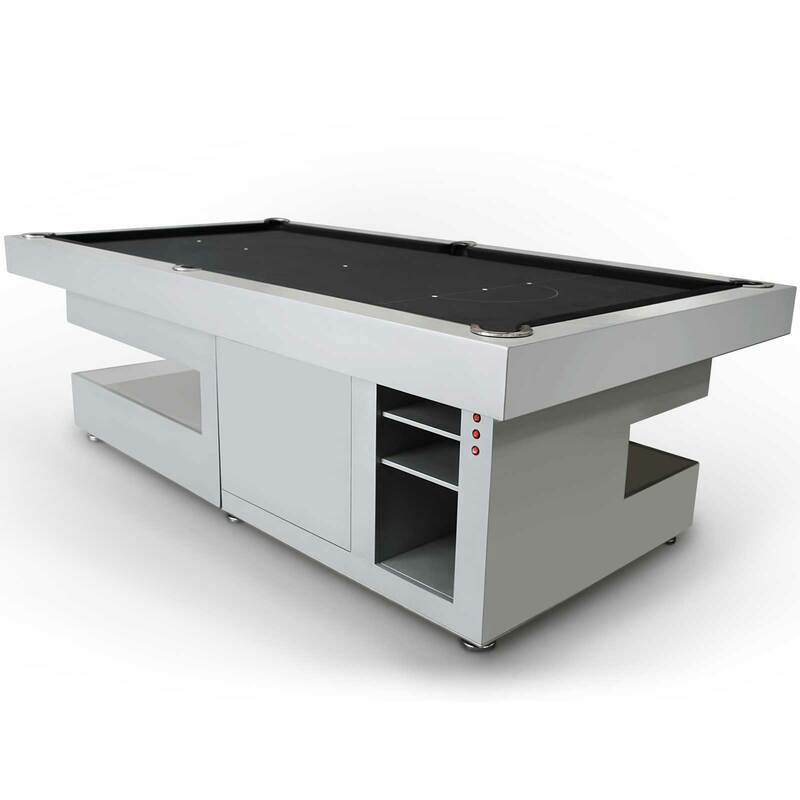 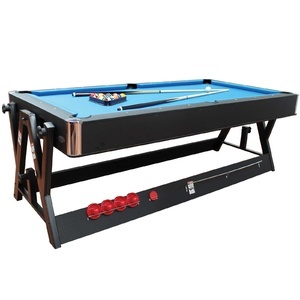 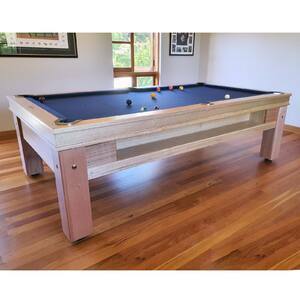 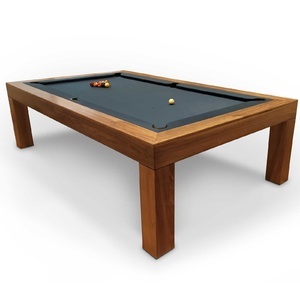 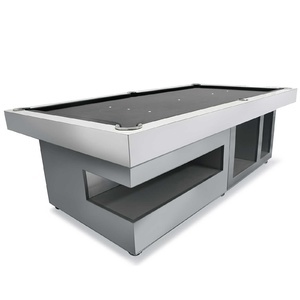 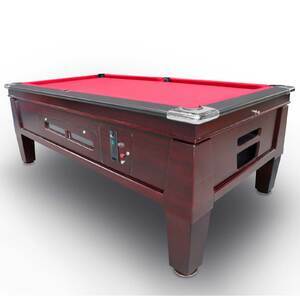 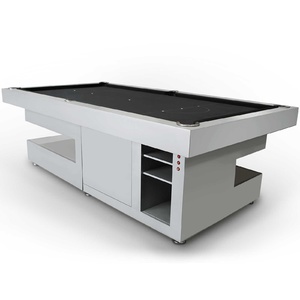 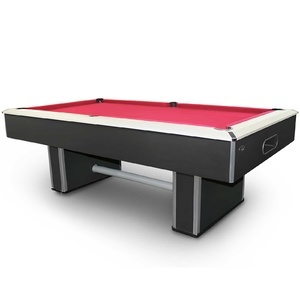 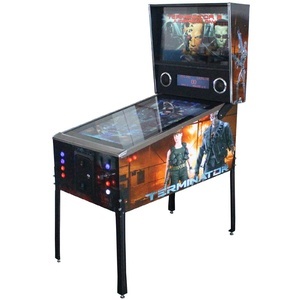 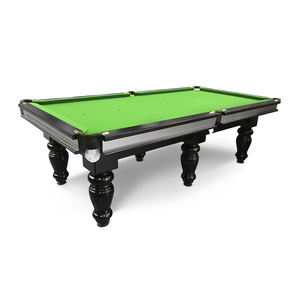 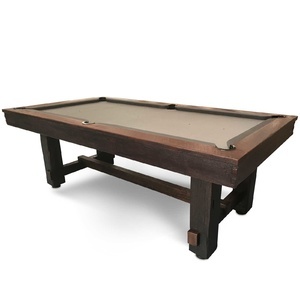 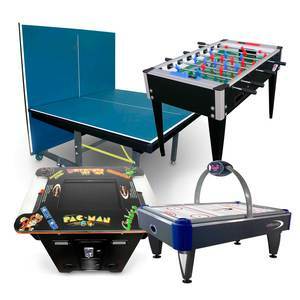 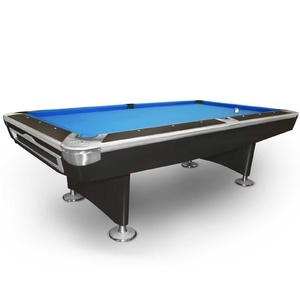 Look at the history of billiards pool table products around the world , there has never been such a product combining the essence for a fun time with the enjoyment and skill of playing pool. 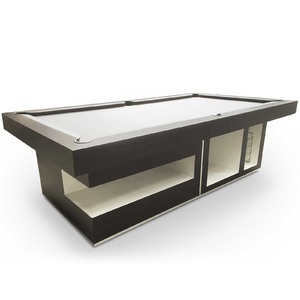 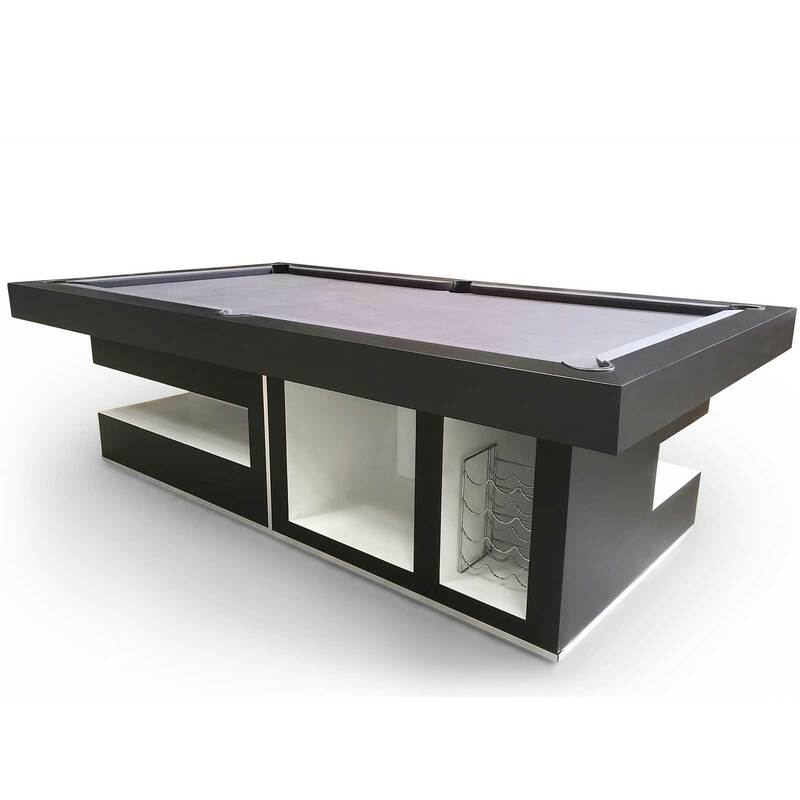 Combined with the pool table, is a music hub, built in 5.1 surround stereo sound system, wine rack, bar, this revolutionary designed entertainment unit provides the answer to many peoples questions, this pool table's lower bottom section is no longer a waste of space. 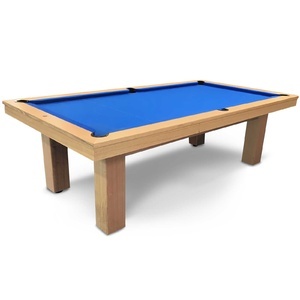 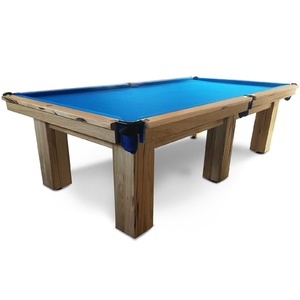 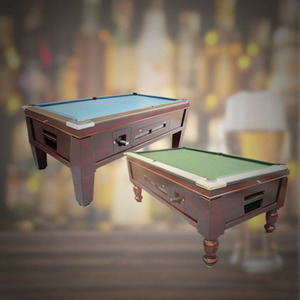 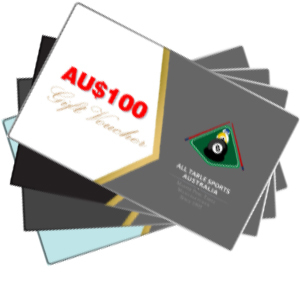 Think about when you are playing your game of pool , there is music , there is nice cold drink just down under your cue, there is bar deck for you to put your drink, never worry about spillage to your table cloth while you drink and play. 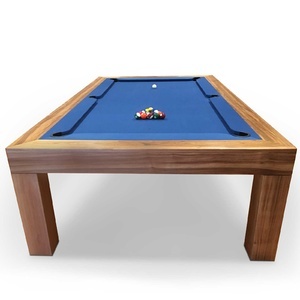 Do you need any more than this?